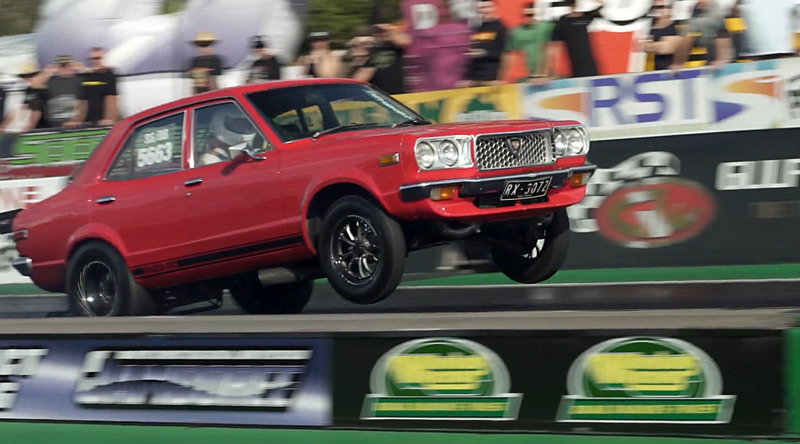 One of Melbourne’s coolest street rotary Mazda’s, Ross’ Promaz built RX-3 sedan is a real crowd favourite. 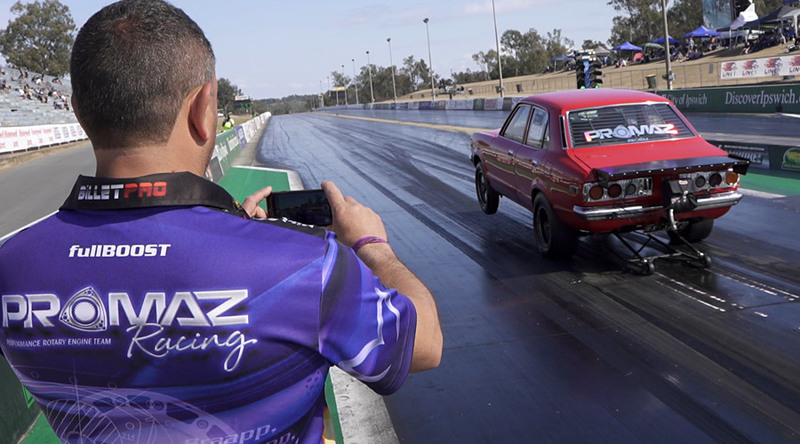 Already an 8-second car, we were keen to step things up. A complete engine bay overhaul was carried out which now sees a Promaz Racing 13B Cosmo engine featuring Billetpro plates, stud kit and engine plate. 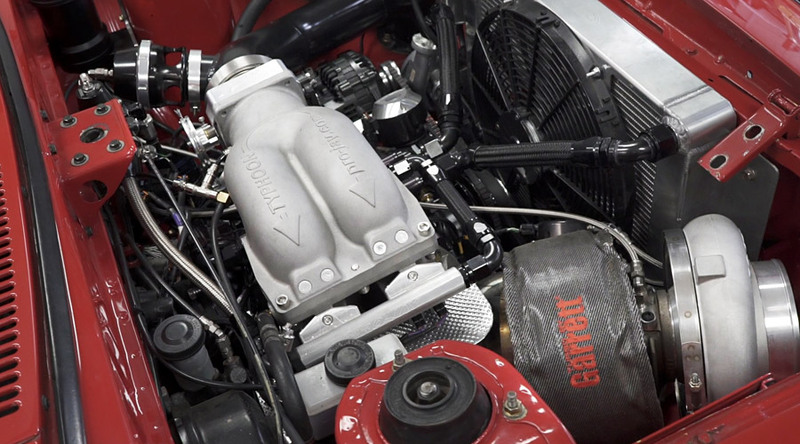 A larger Garrett GTX47 turbocharger is fitted along with a switch to a Fueltech F600 fuel system. The same Samsonas 6-speed sequential gearbox is retained.